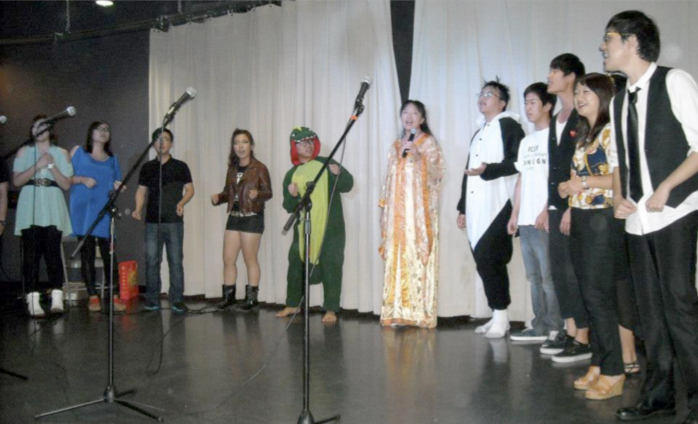 Once again the Society for Sino-American Studies’ (SSAS) Mid-Autumn Moon Festival was a huge success! The event began with the playing of traditional drums, followed by the story of Chang’e, the Moon Goddess of Immortality. Music, dances, and stories filled the Student Activities Building as students performed to celebrate September’s full moon. 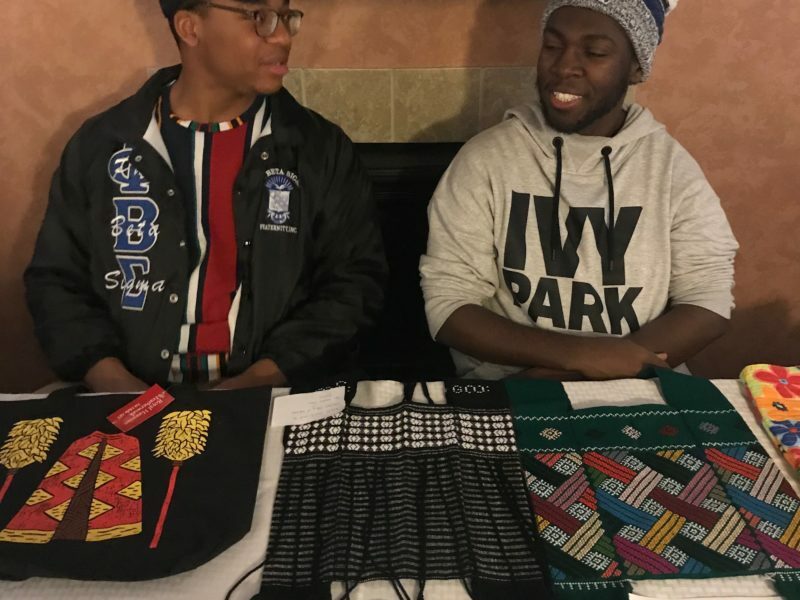 Years of tradition and the modern lives of students were combined into the event. Over one hundred Truman students, families, and staff showed up to enjoy the traditional Chinese food and entertainment! 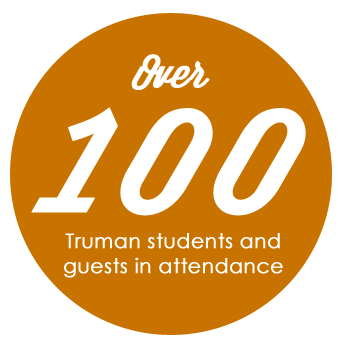 The SSAS has been a home for Asian students studying abroad at Truman for many years. 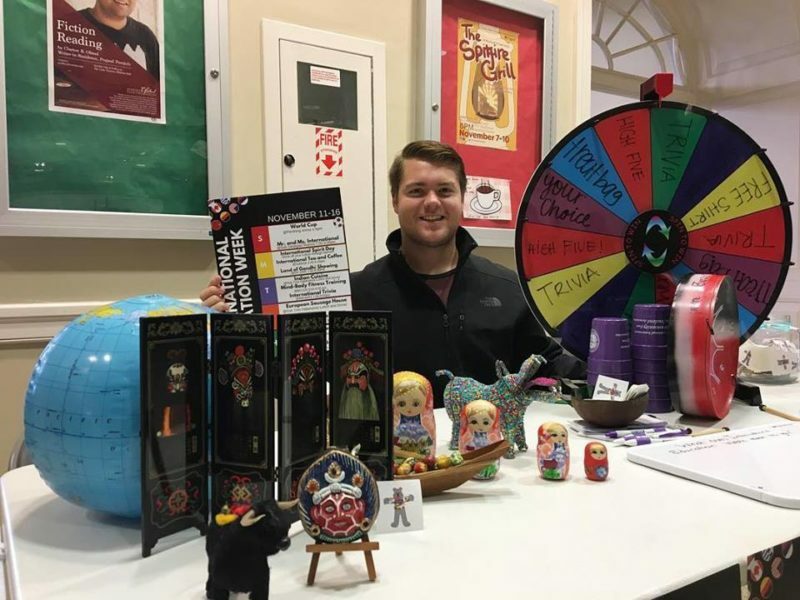 SSAS members regularly spend time having fun together, supporting each other in academics, relationships, and activities. 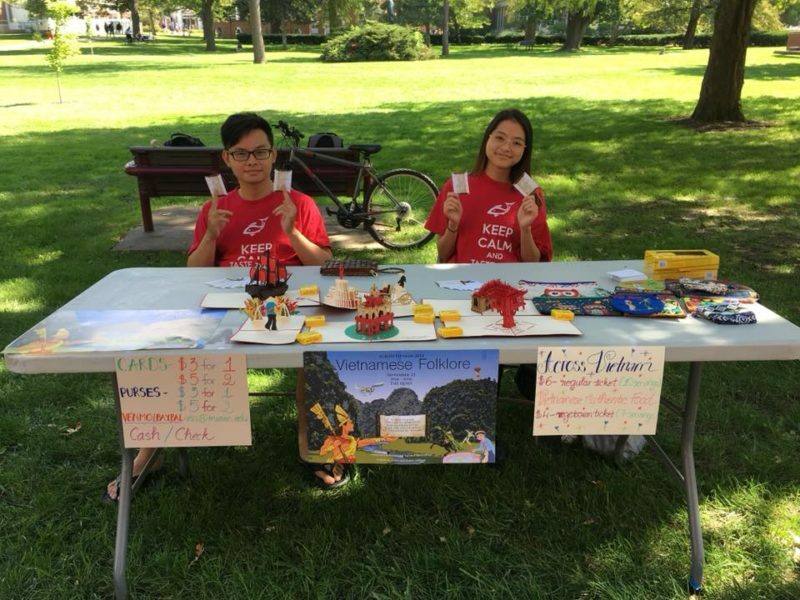 Recently Truman began an exciting new cultural exchange study abroad program to China, which attracts students from many other countries and will continue to bring traditional Chinese celebrations like the Moon Festival to Kirksville.